On July 12th, 2018 the TriageLogic Group was recognized at the Jacksonville Business Journal Fast 50 awards as one of the top 50 fastest growing companies on the First Coast. 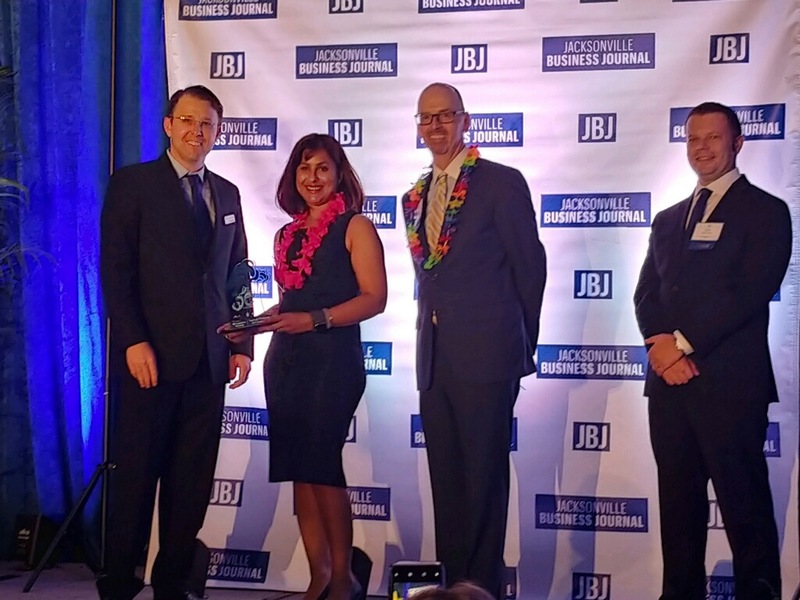 Each year, the Jacksonville Business Journal highlights companies in the community who are the successfully growing. This is the second year in a row that the TriageLogic Group has been awarded. 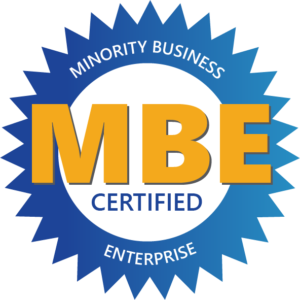 The recipients of this award include a variety of industries. The Jacksonville Business Journal identified the businesses who have seen their revenue increase the fastest over the past three years. New products recently released by the TriageLogic Group have led to the growth of the company. Continuwell, a customizable employee app, was launched in January 2017 and has seen positive progress. TriageLogic also just released the new software service myTriageChecklist Call Center. TriageLogic recognized that many major healthcare systems and insurance companies were already providing centralized call centers but wanted to add clinical triage capabilities. So, we built a free-standing protocol module for triage nurses that is able to add triage capabilities to any existing electronic medical record (EMR). This module adds enhanced capabilities to make any EMR a robust triage call center without accessing or storing any PHI. The enhanced version takes all the critical elements from a free-standing triage system, such as the Schmitt-Thompson protocols, and incorporates them to provide a similar experience to a full call center platform. With the recent growth of the TriageLogic Group, a challenge has been keeping up with the constantly evolving challenge of IT security. The TriageLogic Group maintains the most up-to-date security requirements to protect our clients and their data. For example, we have hired a professional CIO team. The ability to customize or white-label mobile apps has also led to growth for the TriageLogic Group. Whether it is a physician who wants their patients to have better access to their office and quality care or a manager who needs a more efficient way to communicate and educate their employees about company resources, the TriageLogic Group can provide a solution for them. Call Center Solutions: Intuitive software for triage nurses, used by hospitals and large triage centers. This robust call center platform is also used by doctors to manage patient phone calls. myTriageChecklist Office: Software used by hospitals and doctors’ offices for their daytime nursing staff to ensure consistent telephone assessment and care advice for patient calls. 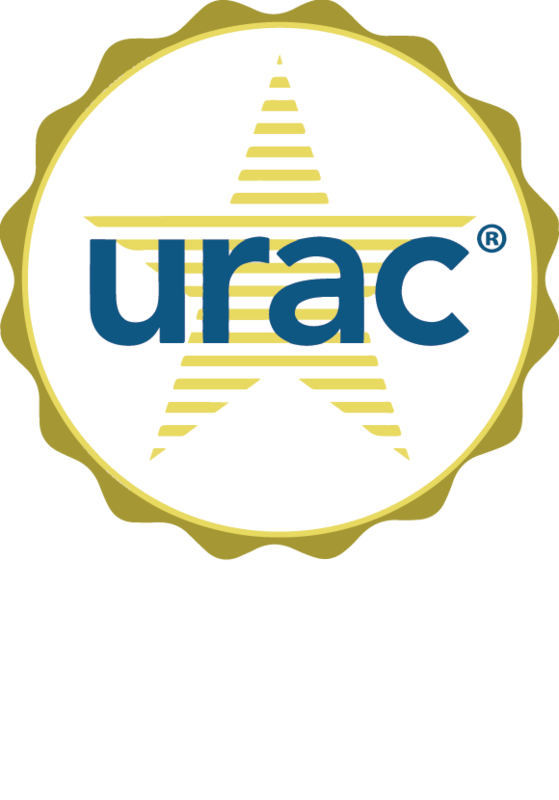 Nurse Triage On Call: Nationwide URAC accredited triage nurse call center used by doctors’ offices, hospitals, and organizations. Also, Nurse Triage On Call includes an app that allows patients to directly request nurse phone calls and chat with nurses. My 24/7 Healthcare: App used by patients to access their doctor’s office at any time of the day. Patients make routine requests and urgent care requests, such as nurse callbacks, prescription refills, and appointment requests for office hours and after-hours care. The Learning Center: A Free online educational tool that offers in-depth video courses pertaining to telephone nurse triage. The video courses break down the key factors and traits needed to become an effective telephone triage nurse, as well as applying those factors to real-life scenarios. Continuwell: It is an enterprise solution with a company mobile app for employees. It allows Companies to create a custom dashboard with all their productivity, education, health, and wellbeing products in one place, and free 24/7 access to Health Ambassadors. Companies are also able to engage employees through the app and save on their healthcare costs. We look forward to many more years of growth as we develop new products to meet the needs of our clients and the community. Contact us today for more information about any of the TriageLogic Group’s products or to schedule a demo.